ABR Pro Pant- The Next evolution of the 5.11 Tactical Pant is here. 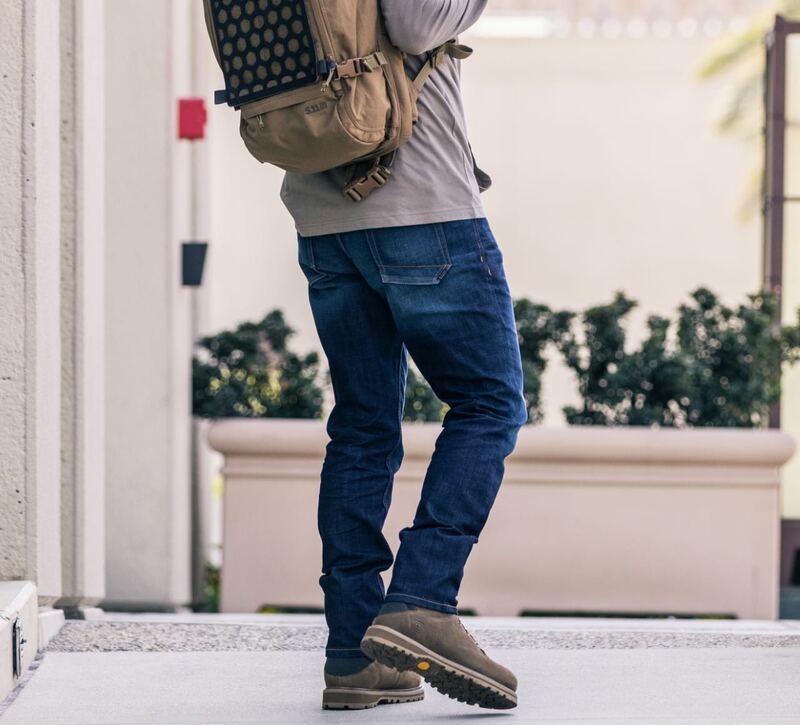 With all of the pockets and rugged features you expect from a 5.11 pant now in a relaxed, modern fit. The Defender-Flex has been developed for 5.11® end users who are looking for low-vis tactical without sacrificing performance at the firing range or comfort for everyday wear. Our men’s tactical apparel is the cornerstone of our apparel and gear. From inception of the 5.11 Tactical Pant, our men’s clothing has gone onto outfit operators, officers, and professionals all around the globe. 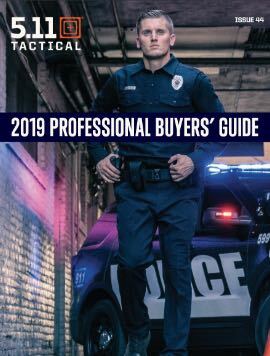 Materials selection, fabric types, stitching style, pocket sizing, and augmentations are all integrated to provide our consumer with tactical clothing that exceeds expectations and industry standards. From mission specific pants to durable and functional outerwear, 5.11 men’s tactical apparel provides purposeful and stylish clothing from on the job to off the job. Whether your need is for operational specific TDUs or a pair of hiking shorts, we offer the best men’s apparel in the tactical space designed for any environment.